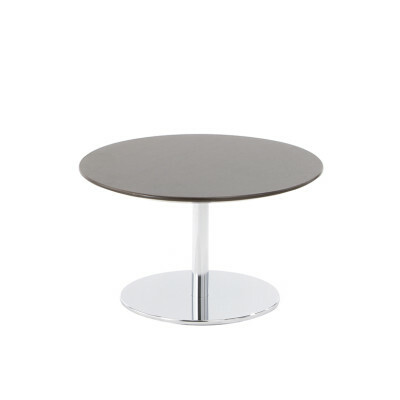 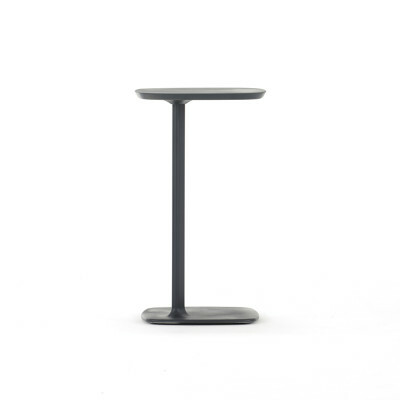 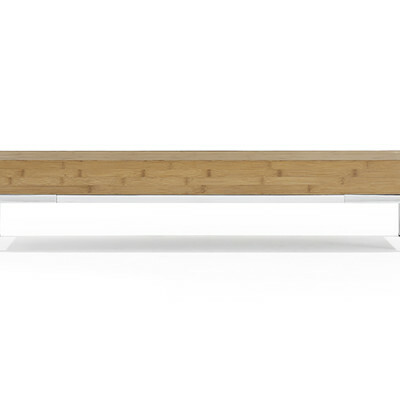 The Cow Horn Table is a contemporary styled table designed with distinct ‘cow horn’ shaped legs. 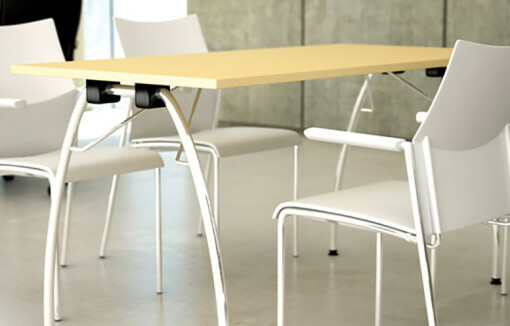 This design of legs allows for seating at all sides. 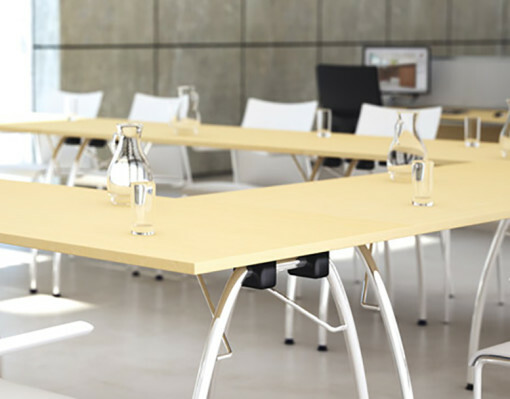 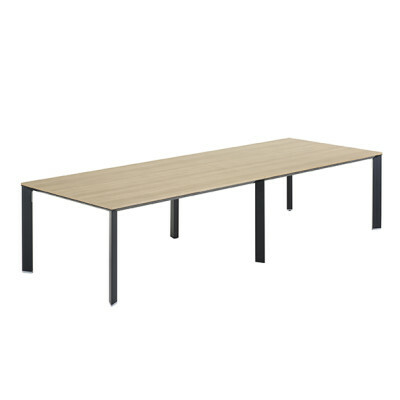 The robust tables can be used for singular or multi person use and the folding leg mechanism, which allows the tables to be stacked flat, is ideal for storage in businesses where space is a consideration. 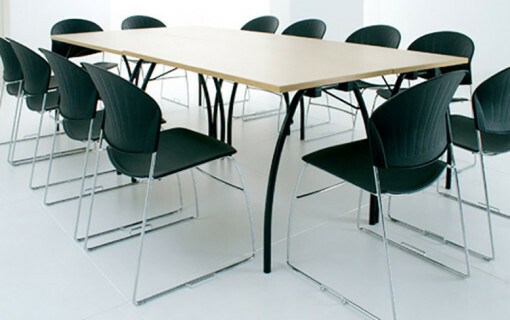 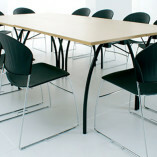 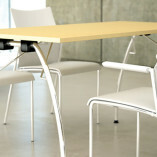 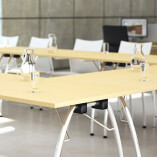 Ideal for conference and board rooms, meeting areas, breakout rooms as well as cafe and libraries.